Do You Love Birds? 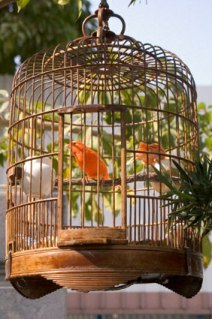 Know How To Set Up A Bird Cage At Your Home! Bird cage is a set up for enjoyment at your home, where you can start your day listening to the chirps and singing of the birds. Having a bird as a pet demands a cage to keep it and adore it. If you are a new bird lover and want to own bird as pet, you need to know some simple tips regarding the bird and its cage set up. 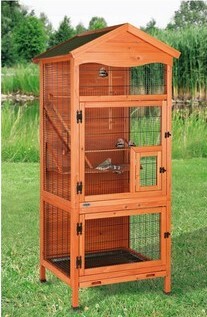 A proper and clean bird cage helps your pet bird stay healthy, safe and happy. So, choosing a bird cage also plays an important role. First of all get an idea about the species you are trying to adopt as a pet. With that idea of species, you can justify the bird cage size. If you are going for a large bird, then the cage should be long in width and tall enough so that the bird can play, fly from one end to other and get sufficient area to spread its wings. If your bird is small in size, there is no need of a big cage and some species of birds like parakeets, finches, canary’s love small and compact cages. But, other species of small birds get along well with the cages which are taller than its width. 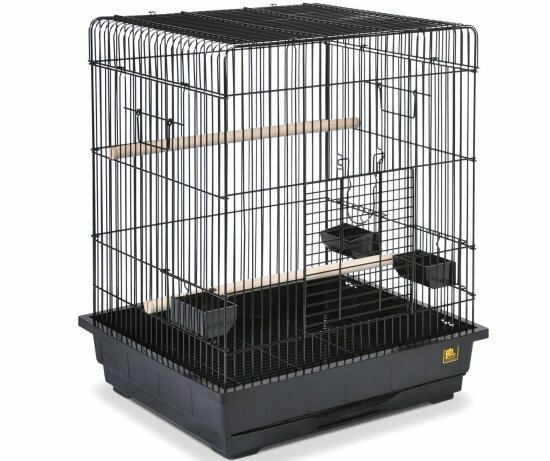 Other important point is where to set up your cage, indoors or outdoors? Normally single bird cages are kept indoors. Be cautious while selecting the place to hang the cage. 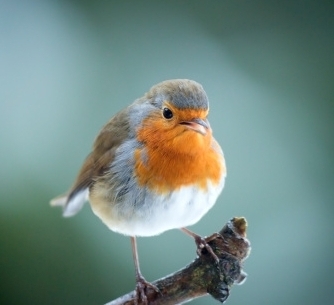 If you select indoors, you should not keep the bird cage near the AC or near the heating vent, as some species of birds cannot tolerate hot and cold air. Do not hang the bird cage in heights. Keep out of reach of other pets, especially your cats. Do not place at some corner of room; place near sun light and fresh air. This will keep the bird happy and healthy. 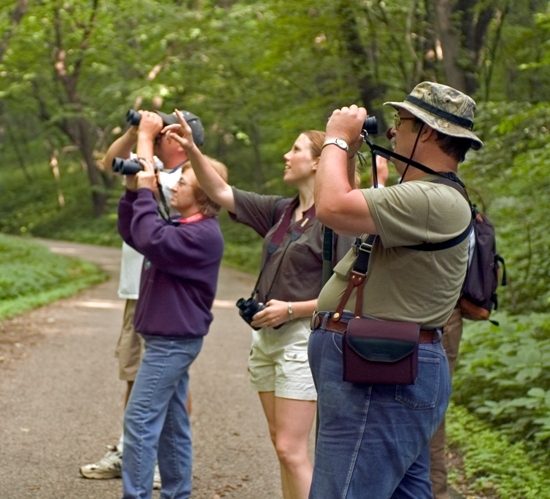 Birds which are in large number are placed outside or out doors. Do not keep the bird cage in direct sun light, as birds cannot tolerate heat to a large extent. If you are placing out doors, place it in the garden. Keep the bird cage near a tree or under it for minimizing the sun effect. On the other hand, do not place your cage on an uneven surface. Check the strength of the stand on which you are placing the bird cage. Keep away from predators. Quality of the bird cage is also important. Instead of plastic, use steel or wood for bird cage. Maintenance is hard when compared with plastic but gives the cage a stylish look and large run. Add some toys in the cage and see the bird playing with those toys. Perches and food trays are also important. Cleaning is also very important; regularly clean the cage for the healthy growth of the bird. Clean with a damp cloth, soap added to it. Give fresh water and fresh food daily. Remove the old and left over food. Keep in mind that owning a pet is not enough. You need to spend some time with it and show commitment towards it. Do not dump your cage with many birds; just give your bird a company. Keep in mind that you need to bear the noise of the birds. Previous articleDog Grooming – To Keep The Dog Away From Diseases! Next articleCat Breeds That Accompany Humans To Bring An End To Your Loneliness! 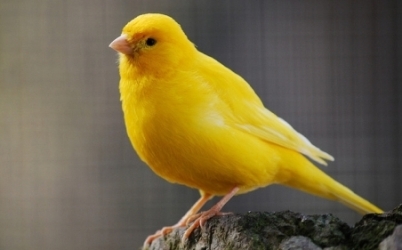 How To Setup Cage For Canary Bird?